Yep, that totally famous saying is so appropriate for today. It’s holiday MADNESS in my head right now. I spent an hour at Target last night stressing over some borderline ugly wreaths and garlands—putting them in my cart, taking them back out, doing a lap around the shoe section, getting distracted by a makeup display, then ending up back in the Christmas section again, debating whether I’m a sparkly gold wreath sort of girl, or more of a natural berries and branches type. (Spoiler alert: I left wreath-less and tired.) I’m not even hosting Thanksgiving this year and I’m still anxious about all the food prep. My mind is in about 25 different places at once. I think we should all calm down, take a deep breath, and have a s’more or two. S’mores are just about as unseasonal as you can get this time of year. To me, they’re a summer dessert—if you can even call them a proper dessert at all—best saved for beach trips and campouts and casual time spent around the fire pit in the summer. But, you know, I make a lot of pies this time of year. I did mini pecan pies just this week, and I have a salted caramel apple and pear pie coming up for you in a couple of days. My kitchen has been lousy with pies lately. Sometimes a girl is just all pie’d out. 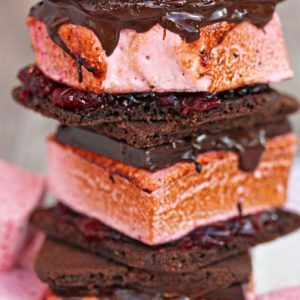 Sometimes she wants to make marshmallows, fire up her kitchen torch, roast the heck out of them, and then smoosh them between two chocolate cookies, a slab of dark chocolate, and some tart cranberry sauce. Doesn’t everyone feel that way sometimes? Is that so wrong? That previous question was actually rhetorical, because I don’t care much what you think. (No offense! Love youuuuuuu!) Marshmallows happened, and they were good. Chocolate sable cookies happened, and they were good. 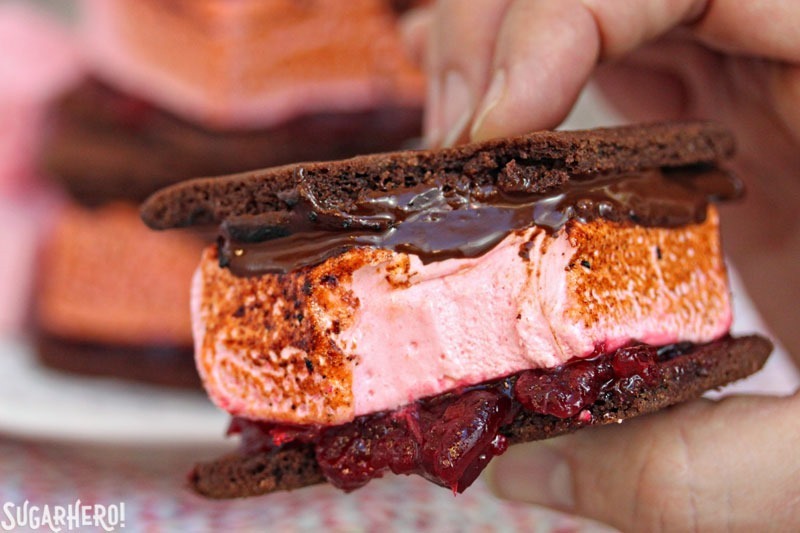 Putting all these ingredients together in one mega s’more happened, and it was VERY good. The marshmallows in these s’mores are delightful. I know I’ve said this a million billion times, but if you haven’t tried homemade marshmallows yet, you NEED to. They are nothing like store-bought, and even if you think you don’t like marshmallows, chances are you’ll love the homemade variety. These cranberry marshmallows are made with pureed fresh cranberries, so they’re wonderfully sweet-tart, with just enough of a bite from the cranberries without being at all sour or lip-puckering. They’re also perfectly soft and squishy and melt-in-your-mouthy. The cranberry sauce is homemade, too, and lest you fear the amount of work involved, it basically consists of boiling 3 ingredients together. You can use store-bought, sure, but you’ll already have the fresh cranberries left over from making marshmallows, and since when has that abominable sauce from a can ever compared to homemade cranberry sauce? The chocolate cookies are a type of sable cookie, meaning they’re crunchy and buttery and have almost a sandy texture. You could definitely substitute chocolate graham crackers in this recipe if you want to speed things up, but I love the real, deep chocolate flavor of these cookies and their delicate soft crunch. These s’mores were just what the holiday doctor ordered for stress relief! Crunchy, chewy, gooey, melty, sweet, tart…basically a whole thesaurus-full of food adjectives shoved into one dish. I know you’re probably up to your eyeballs in pie dough or pumpkin puree right now, but if you’re itching to break free from holiday tradition, try a batch of cranberry s’mores and just see if you’re not 68.45% happier. Happy weekend, friends! Sometimes s'mores just quite aren't in season but at the same time you are really just tired of pies and whatnot...so introducing Cranberry S'mores! 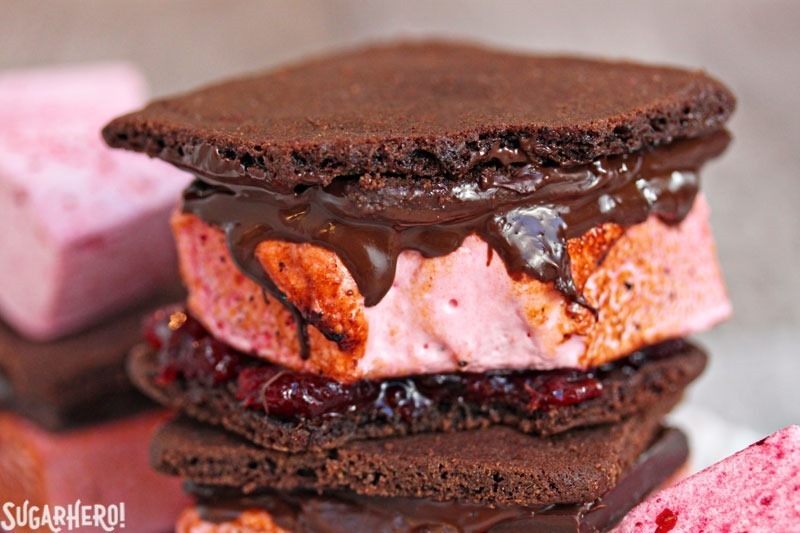 Two chocolate cookies, a slab of dark chocolate, and some tart cranberry sauce, with of course the marshmallow! Spray a 9x9-inch pan with nonstick cooking spray. Combine the cranberries and 1/2 cup of water in a small saucepan. Heat them together over medium heat until the cranberries pop and the mixture becomes thick and jammy, about 10 minutes. Transfer the cranberries to a food processor or blender and blend them together until smooth. If the cranberry puree seems very thick, add 1-2 tbsp of water to it while you blend to thin it out a bit. You can use it as-is, or strain it to remove the bits of skin. If you want to strain it, press the puree through a fine wire-mesh strainer. Measure out 1/2 cup of cranberry puree. If you have more, save it for another use, and if you're a little short, add enough water to equal 1/2 cup. Transfer the cranberry puree to the bowl of a large stand mixer. Start whisking the puree gently with a small whisk or fork, and while you're whisking, gently sprinkle the powdered gelatin on top. 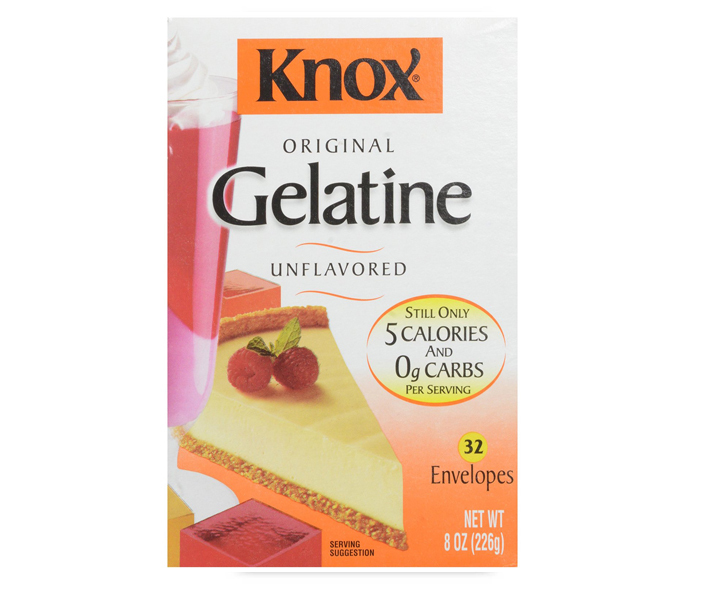 Go slowly and stir well so the gelatin is absorbed evenly and there are no clumps. Set the mixing bowl aside while you prepare the sugar syrup. Combine the remaining 1/2 cup of water, corn syrup, granulated sugar, and salt in a medium saucepan. Place over medium heat, and stir while the sugar dissolves. While it heats, stir frequently and brush down the sides of the pan with a wet pastry brush to prevent sugar crystals from forming. Once the mixture comes to a boil, insert a candy thermometer and stop stirring. Cook the sugar syrup to 245 F (118 C). Once at 245, remove the pan from the heat and take out the thermometer. Place the mixing bowl with the cranberry/gelatin mixture in the mixer and start beating it on slow speed with the whisk attachment. While the mixer runs, slowly stream in the hot sugar syrup. Aim to get the syrup to fall between the sides of the bowl and the whisk blades, so it doesn't splatter all over up the sides of the bowl. Once all of the syrup is added, gradually increase the speed to medium-high and whip for 5-7 minutes, until the marshmallow is very shiny and thick, and when you stop the mixer and lift the whisk up, it falls from the whisk in a very slow, thick ribbon. Scrape the marshmallow into the prepared pan and smooth it into an even layer. Let it set and firm up at room temperature for at least 6 hours, or overnight. To cut the marshmallows, sift together the powdered sugar and corn starch. Dust your work surface with the sugar mixture, and dust the top of the marshmallow as well. Flip it out of the pan and generously dust the top with sugar. Use a pizza cutter, kitchen shears, or sharp chef's knife to cut the marshmallow in to 9 large squares. Roll the sides in the powdered sugar to prevent it from sticking. 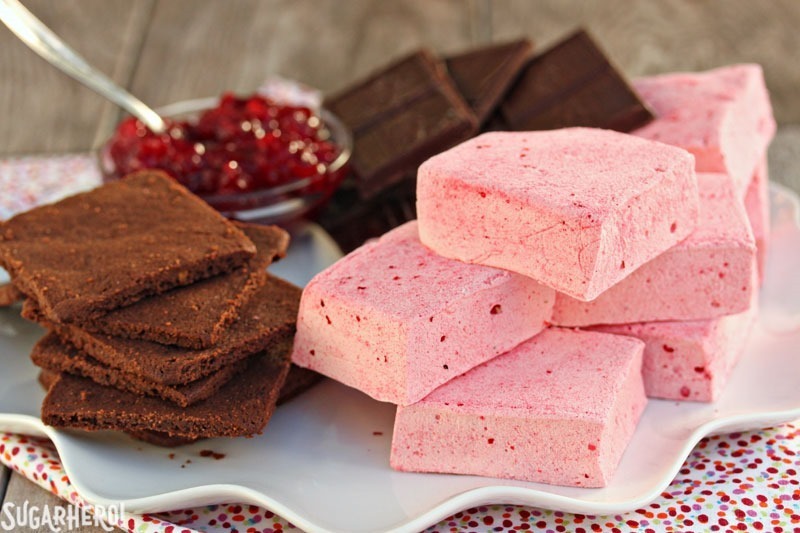 Store cranberry marshmallows in an airtight container at room temperature for up to 2 weeks. (While they will keep that long, but they have the best taste and texture within 3-4 days of making them!) You may need to dust the sides with more powdered sugar if they're stored for long periods of time. Combine the cranberries, sugar, and water or orange juice in a small saucepan. Cook over medium heat, stirring frequently, until the cranberries pop and the mixture becomes thick and jammy. Cool to room temperature before using the sauce in the s'mores. Sauce can be made in advance and kept in the refrigerator for up to 2 weeks. 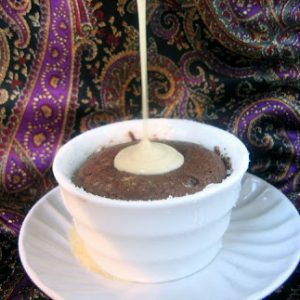 In a small bowl, whisk together the flour, cocoa, baking soda, and salt. Set aside. 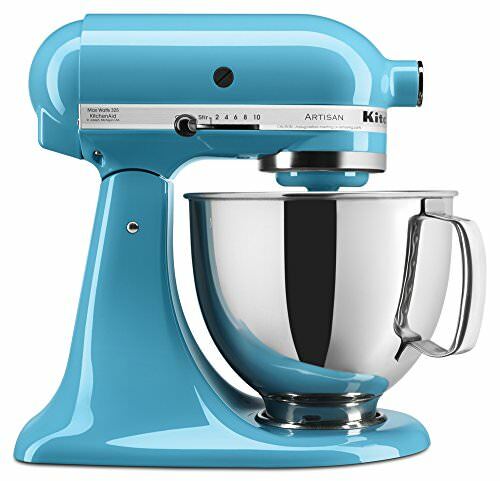 Combine the butter and both sugars in the bowl of a stand mixer fitted with a paddle attachment. Beat them together until they're light and fluffy, 1-2 minutes. Add the vanilla extract and beat it in as well. Add the flour mixture and mix on low speed until the flour is mostly incorporated. Stop the mixer and finish stirring by hand, until all the flour streaks are gone. Roll out the dough between two sheets of parchment or waxed paper until it is a rectangle about 9x11-inches long. (The dough should be about 1/4-inch thick.) Refrigerate the dough for an hour, until it is firm. Preheat the oven to 325 F. Cut the dough into 2-inch squares—don't worry that they're smaller than the marshmallows, because they will spread while baking. 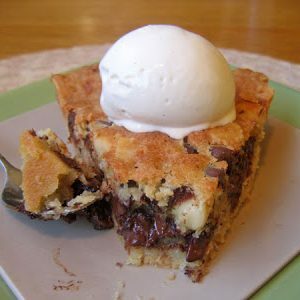 You should get about 20 squares from this recipe, which will be a few more than you need for the s'mores. Transfer the squares to baking sheets covered with parchment, leaving an inch or two between each cookie. Bake the cookies for 10-11 minutes, then cool completely. If you want sharp corners, trim the sides of the cookies while they're still warm to make perfect squares. Let the cookies cool to room temperature before assembling the s'mores. They can be made several days ahead of time and kept in an airtight container at room temperature until you're ready to assemble. 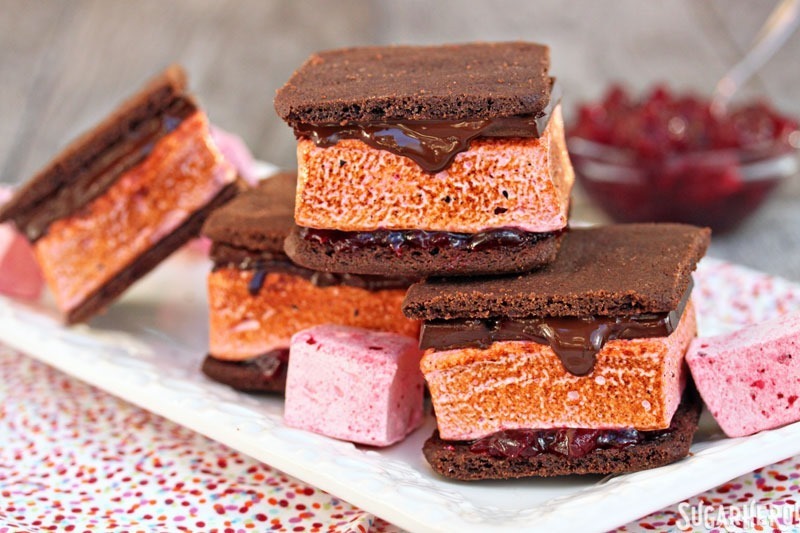 Spread a spoonful of cranberry sauce on one cookie, and top with a marshmallow square. Place a square of chocolate, about 1.5 oz, on a second cookie. Use a kitchen torch to torch the outside of the marshmallow until it's caramelized and golden, and also torch the chocolate (carefully!) so that it gets melty but doesn't burn or scorch. Press the two halves together to assemble the s'mores. These s'mores don't keep very well once torched and assembled, so they should be made to order and enjoyed right after torching. Alternate method for torching: if you don't have a kitchen torch, assemble the s'more halves on a baking sheet. Place the sheet under a broiler, and watch CAREFULLY while the marshmallow toasts and the chocolate melts. You'll probably only need about a minute in the oven, but it varies wildly so keep a good eye on things. Once the marshmallows are toasted and the chocolate is melty, take the sheet out, mush the s'mores together, and chow down! Yes, do it!! Best use of leftovers ever. 🙂 Thanks Roxana! I love this mash up of flavours! Lucky for me it’s not pie season in Australia so I can get making these straight away. Yeah, with summer coming it’s s’mores season for all you Aussies! Enjoy! Thanks so much!! You HERO TO SUGAR YOU!! Printed today’s recipe as seemed so enticing and different, (I likes. differaunt), then tabbed back curiously desiring more s’more deliciousness,to finally pinning the tutorial how to in making homemade marshmallows. Being a marshmallow fluff eating sugar addict, I was sugar seeking a way to create my own. Many thanks, my dentist thanks you, as well! Sticky kisses, friend!! Oh my goodness – I am SPEECHLESS! 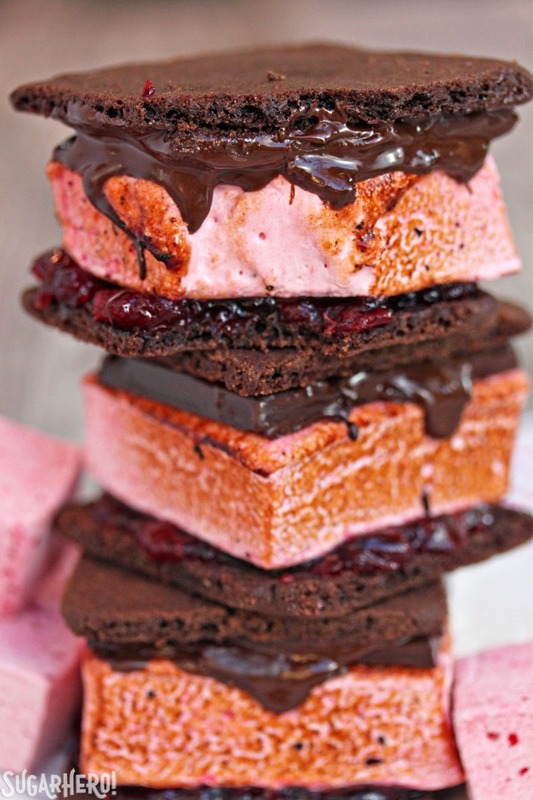 I love these cranberry smores so much! So festive and so delicious and those homemade marshmallows look insane! I have always wanted to perfect homemade marshmallows. When I’ve made them in the past, they seems a bit rubbery and flavourless but yours look gorgeously soft. WANT! Thank you, Jessica! Agreed that marshmallows can be too rubbery sometimes. For me the secret is not using more gelatin than necessary, and not overcooking the sugar or overwhipping the mallows. Using egg white recipes can also help! But if I might be so falsely modest, I think they aren’t rubbery or flavorless at all, and if you give them a try I hope you’ll tell me what you think! But seriously. I’m all about that tart-sweet-rich profile. You nailed it. Uh, if you think I get tired of it, you do NOT know me very well. Thank you, friend, it means a lot and I appreciate it! Hy, i am a french young girl, sorry for my bad english. 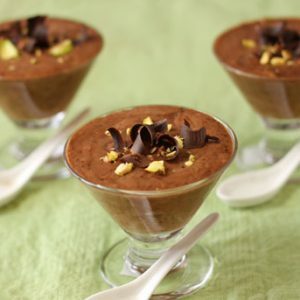 So, I think that this recipe is very good and original, I’m going to do that next week ! Thanks for share it with us !